Nowadays, Instagram would be one of the most popular social media for users to share interesting things. More and more people would like to edit videos for Instagram to make the video more attractive and fascinating, and to add Spotify music to Instagram video is one of the significant ways. 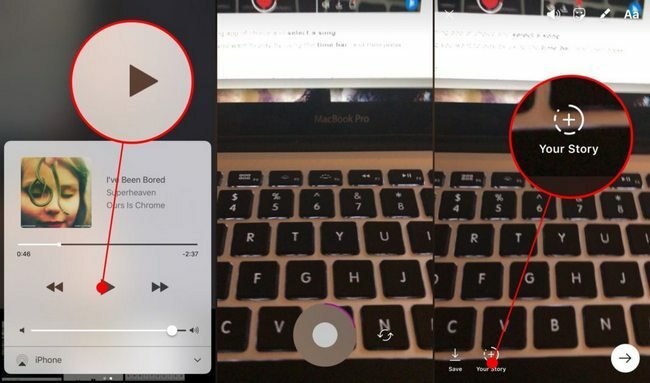 Thus, there are useful solutions for how to add Spotify music to a video on Instagram. And the simplest solution would be using the third-party app. If you are going to add music to Instagram video from Spotify, just follow the helpful strategies in this post. 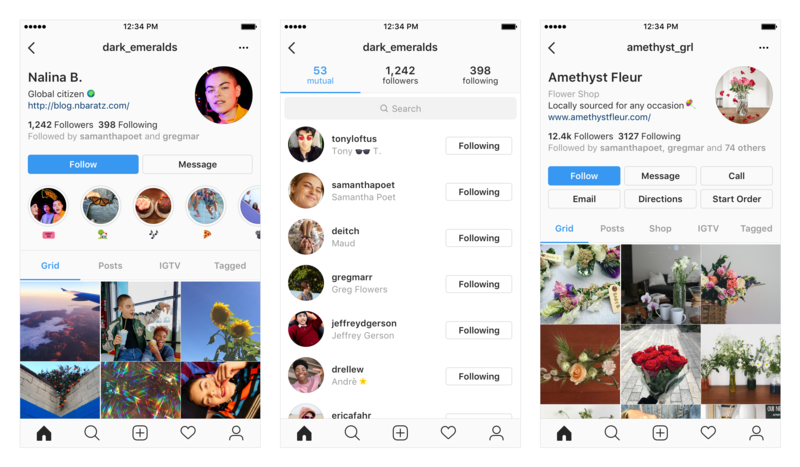 Instagram, similar like the popular Facebook and twitter, is a social networking app made for sharing photos and videos from a smartphone. Everyone can create an Instagram account and has got a distinctive profile and a news feed. On Instagram, you can follow your friends’ accounts or anyone else to know what they are sharing. And meanwhile, you will be followed by others and what you are posting will be open for them right away. This is one of the most prevailing way people know each other and communicate with others on internet. The popularity of Instagram is so incredible. As of 2018, Instagram had boasted more than 800 million active users. Thus, the only trouble with you is to better use the platform to gain more followers so that your posts will be quickly found and liked by others, no matter you are selling things or just loving to make video longer for Instagram for an amazing exposure. Some useful tips come to mind! 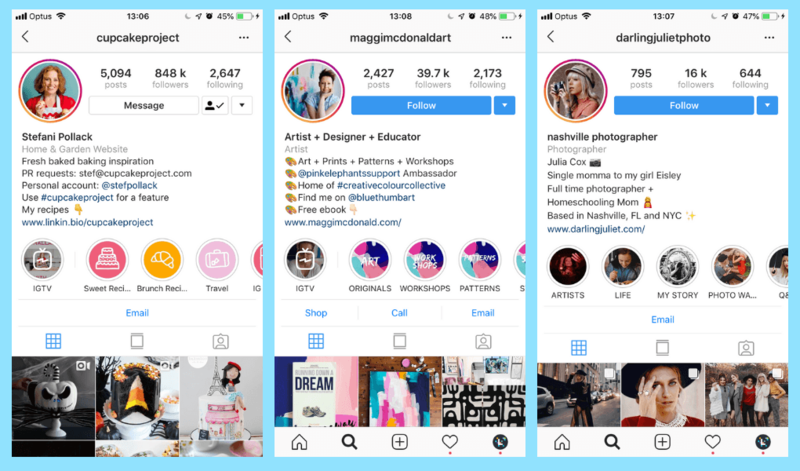 To be recognized and attached to other on Instagram, you should first make your profile intriguing with a great profile image which makes your Instagram conveys what you want to show up. And it is also essential to write a good bio. Your Instagram bio is only 150 characters long, so you should clearly state who you are, what your brand is all about and why should they care to your visitors for being found by someone like you. Remember to add your website URL for others to know more about you. You use Instagram because of its rich visual resources sharing with others, and you can find anything interesting, funny, useful or valuable here. Thus, to better use Instagram, you should share great content as well so that others can gain something from you. 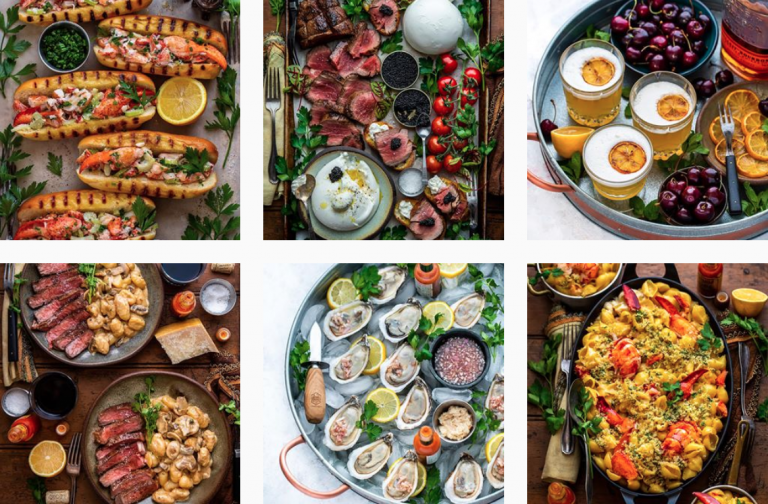 If you are going to share delicious food with your followers, you’d better take amazing photos with a consistent visual look. You may not a professional photographer, that’s not bothering. Recent powerful mobile phones can help you much to make great photos or vivid videos. And even more, you can add music to Instagram video from Spotify to make the content more attractive. The reason why social networks are so popular is because it’s all about community where you find someone in the same camp or others you are curious. You are keen for building a good friendship or something. Thus, you should regularly follow and engage with your relevant Instagrammers by commenting on appropriate Instagram posts to concern what they are doing or caring. In return, they can feel you and want to know more about you. Surely, you should keep responding to comments and mentions of you as well so that others will be motivated to be engaged with your Instagram too. In order to make your video posts more appealing, you may be wondering how to add Spotify music to Instagram video. Actually, you can use Instagram app itself and third-party apps that work for you to add music to Instagram video Spotify in easy steps. Step 1: First open the Spotify Music app and select the song you want to add to the Instagram video as a soundtrack. Step 2: Next, play the song and choose the target section of the song you would be intended to add to the video. Then, pause it for preparation. Step 3: Run Instagram app and then play the song in Spotify and meanwhile, tap the Camera button to record your video. The song will be automatically added to your video, then. 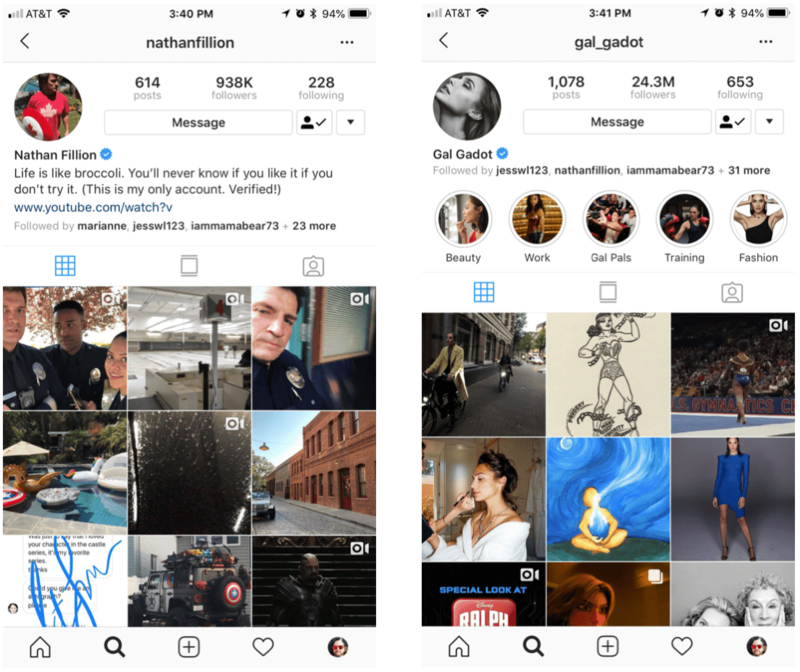 Although it is easy to directly use Instagram to add Spotify music to Instagram video, there are some shortcomings that are unavoidable. For instance, there might be some background noises to be added at the same time. Else, the music quality cannot be guaranteed either. In order to add music to Instagram video Spotify with good quality without any noises or quality loss, you’d better import your favorite Spotify music to Instagram video. 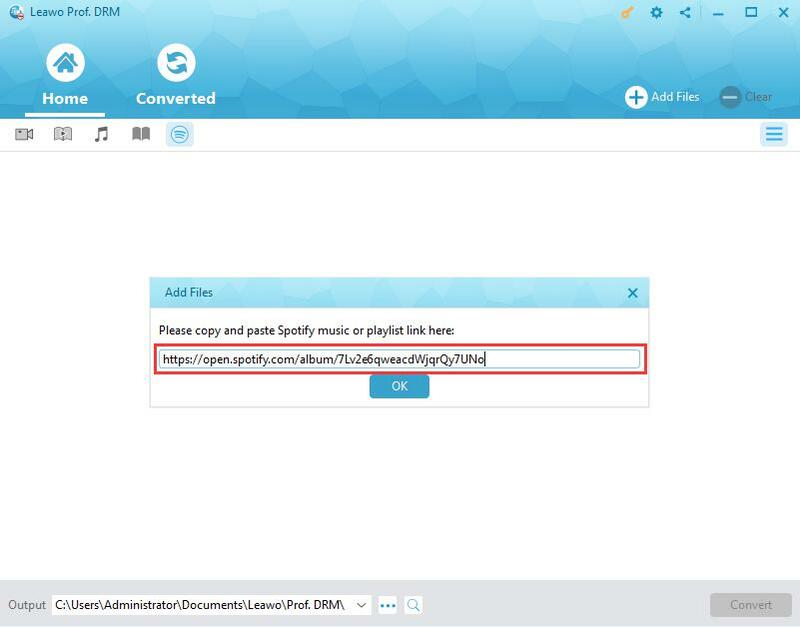 To make it, you should initially download Spotify music to common MP3/AAC/FLAC/WAV format. Step 1. Tap on the “+” button and add video clips on your mobile phone to the app. 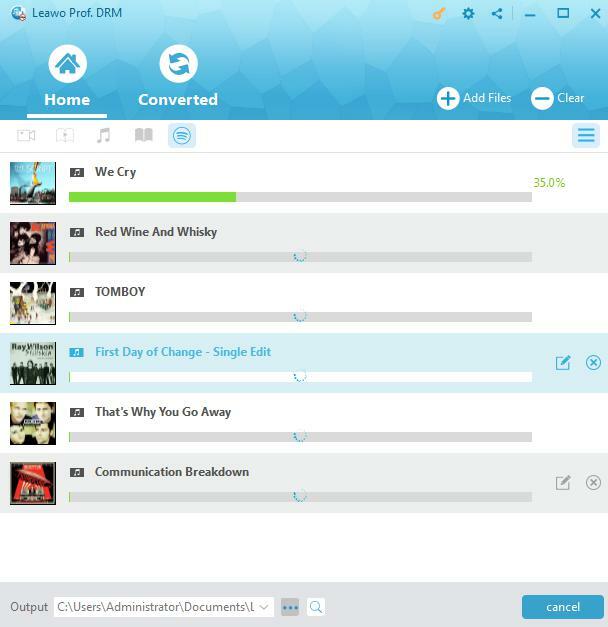 When the video clips are imported, you will be required to add a title or some descriptions for the video clips. Step 2. Customize the imported video. An Edit button in the middle of the video can be used to add text to the video, rotate the video, adjust the time duration and so on. Step 3. Add music to the video. When the video is uploaded, you can choose a proper theme from the theme collections below. And then tap on the music icon at the middle of the bottom menu to select different background music from the default music library and the music collection from your own android phone. Select your favorite song from the DRM-free Spotify music collection now. Step 4. Choose proper section of the Spotify music. Tap on the music adjustment mixer icon next to the music icon, and then you can set the time duration, shape of the video, start sections, filters, font and more. Step 5. Save and share the video. After you finish editing the video, tap on the download icon to save the video. You can send the video to your friends or your computer and more. Or you can directly share it to Instagram. Note: Before Prof. DRM working, you should launch Spotify App and play your favorite songs smoothly at first. Step 1. Add Spotify music to the program. 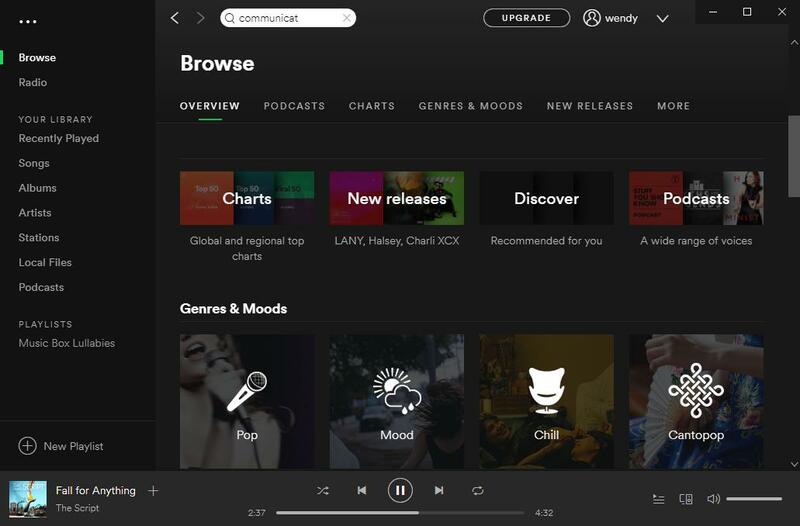 After entering the main interface of the app, click on Spotify icon to add songs, albums, playlists from Spotify to the program. If you are using Spotify Web version, you can copy and paste the URL of the music to add Spotify songs/albums/playlists to the program. Put your mouse on an imported Spotify song to display an editing icon, and then click on the icon to freely choose an output format and set proper sample rate, bit rate, audio channel for the output file. Finally click on “Apply to All” button the save the settings for all files. Set an output directory by clicking on “…” at the bottom to save the converted files. 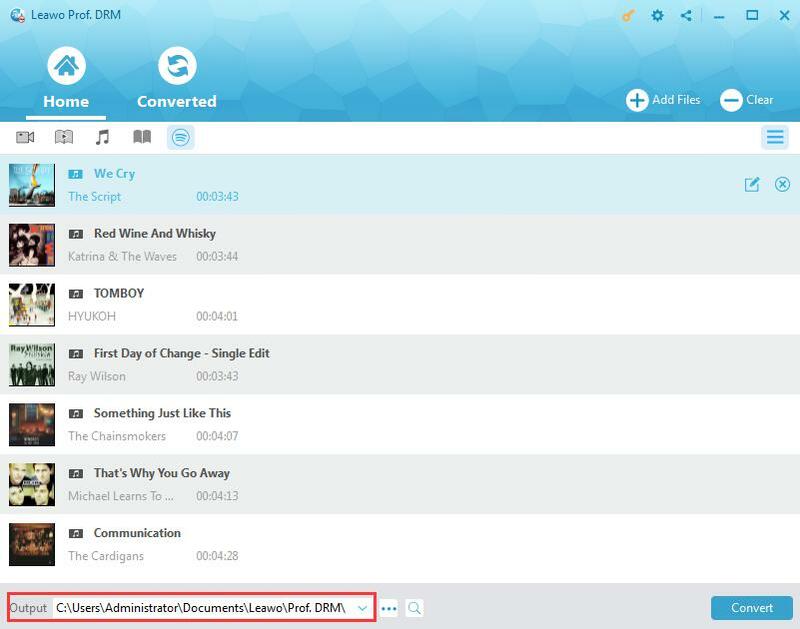 Click on the blue Convert button at the bottom right corner to start removing DRM and converting Spotify music to the selected format. And you will get the DRM-free high-qualified Spotify music after a short while. 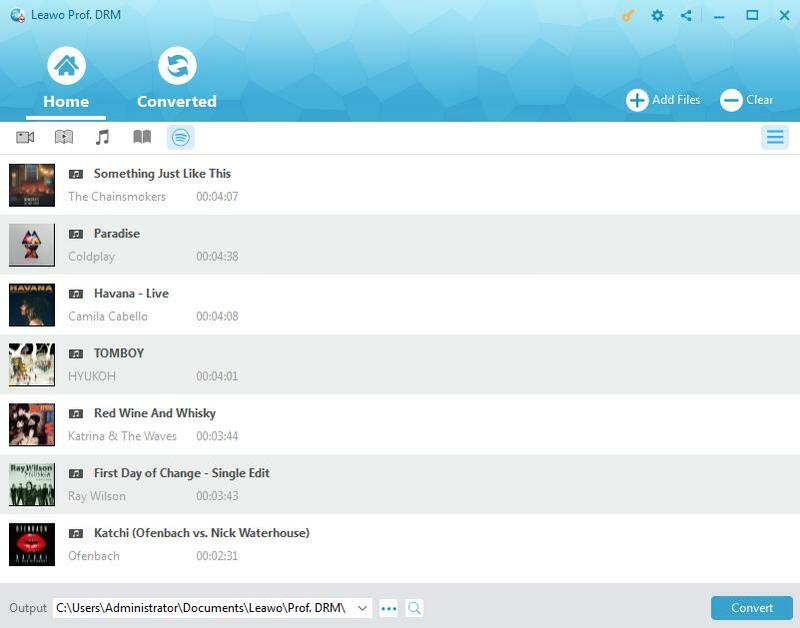 Now, you can transfer music to your android devices, or directly upload video to Instagram from computer as well. Anyway, you can easily add music to Instagram video from Spotify and be popular on Instagram after you follow the tips and guide here. In this post, you will know how to add music to Instagram video with Spotify by using Instagram or third-party free app. 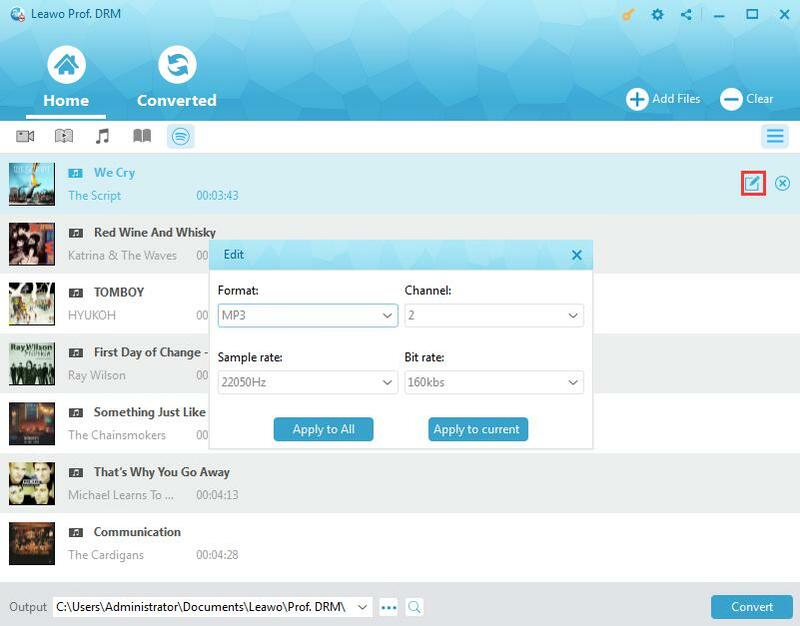 When you are wondering how to add music to Instagram video with Spotify high-quality music downloaded without DRM protection, Prof. DRM will help you more. Feel free to read the instructions and have a try.